A little break from all the list posts I have been writing for #Project14Lists by including this quick little tag! Christmas was four days ago but come on, Christmas is never limited to a single day, right? So here I am, tagged by the lovely Simant [FlippingThruThePages] and attempting these interesting questions! Read on to find some amazing book recommendations! This fun Christmas Stocking Tag was created by Kate @ Reading Through Infinity. 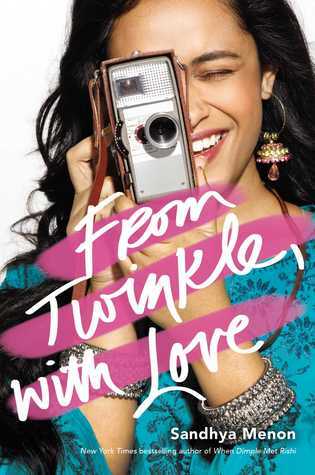 I loved this book so much and if that cover isn’t everything vibrant, then I don’t know what is. It’s refreshing with its feministic representation. The next thing you see is a bag of chocolate coins. 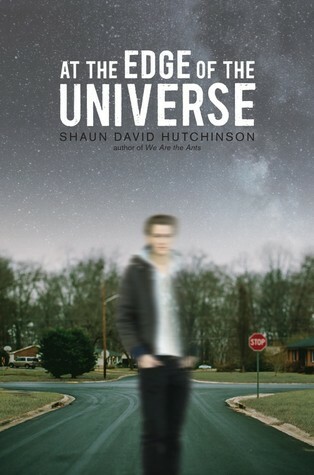 (Yum) Which book have you recently bought that was expensive, but totally worth the high price? Honestly, I haven’t bought a single book this year. No, no kidding! Not a single book, whether physical or electronic. Actually, I just recently took up an adult life (at twenty years of age) and since I have to earn and spend and keep an eye on my finances myself, I had to force myself on this book buying ban. However, now that only four more days are left in this year, I decided to grant my own bookish wishes by binge-buying some Kindle versions of books I’ve been craving this year. These included some very famous titles and some hearty recommendations by fellow book bloggers. You can see for yourself in this tweet. If you’re looking for some Kindle deals to give you a reason to splurge, check out this Twitter thread where I list books you can buy for $2.99 or less. The Black Angel Chronicles Series is one of my favourite books with action sequences because it’s actually a spy thriller with a teen protagonist and you don’t get to see that everyday. I reviewed these two in the start of the year as a part of this blog tour. There are definitely bombs and guns and a badass teenage girl who can (because she’s hella trained) go to any heights to avail justice. Is it too bad to say I haven’t finished any series this year? Ouch, that hurts! Though, I did start one and I’m so looking forward to finishing it in 2019. 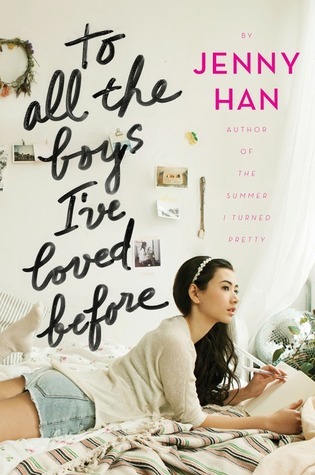 Yes, To All The Boys I’ve Loved Before is the one series I’m excited to finish especially before the movie’s sequel releases. Definitely Ozzie from At The Edge Of The Universe. They way he was consistently abiding by what he believed and clinging to that last ray of hope really impressed me. It’s a trait I’ll always remember him and this book for–hoping for something till the last breath can actually prove fruitful. Definitely Roshani Chokshi! She’s my new addition to the favourite authors list and her writing process is a huge factor I had considered before finally declaring myself as a fan of her work. All this happened when I got approved for The Gilded Wolves and loved it so much because it’s ridden with puzzles and history and mathematics and culture, and I can only imagine how much research and effort must’ve gone into creating this story. 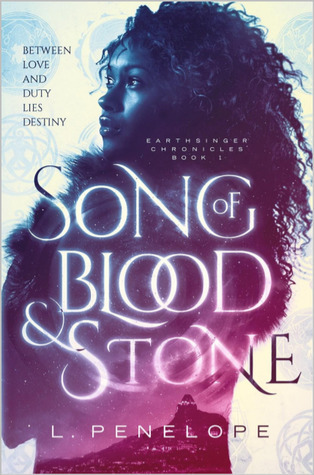 Song of Blood and Stone is a really good story and the world along with the characters is really interesting. However, the writing is a little bland and it can definitely be tweaked a little to allow the reader to actually feel something. 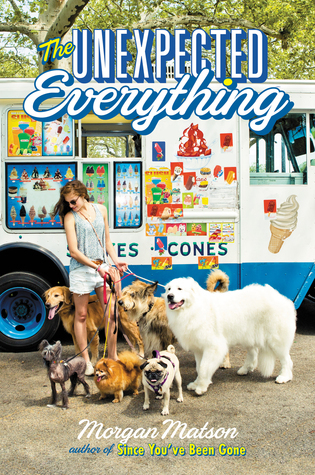 The Unexpected Everything is a young adult contemporary and I would call it a summer read. It really encompasses almost every trope related to a cute, sunny read and I’m not complaining! There is first romance, a sweet kiss, cute fumbles, and best of them all: dogs. I received an eARC of From Twinkle, With Love in December 2017 but didn’t pick it up till June 2018, even after its release. Yes, a really bad book blogger here, but I was just stalling it for the right time–I had some great expectations from it and I was scared they don’t go rolling down the hill. Your pile is getting really big. You reach in to pull out the last gift and it’s… a lump of coal? You’re a little disappointed. But you look closer and realise there’s a seam running through the coal. You crack it open and sitting inside is a tiny golden snitch. Tell us about a book that surprised you in some way. 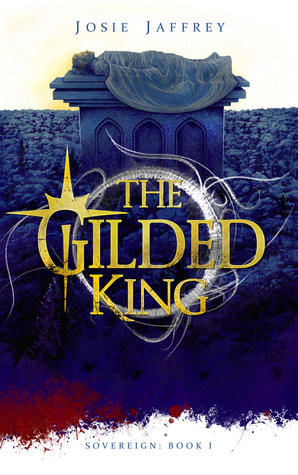 The Gilded King is definitely a book I didn’t expect to love so much. When I received the physical review copy I was excited but didn’t set high hopes. Don’t ask me why. Though, I was very very pleasantly surprised! Since Christmas is over and I’m too late to post this tag, I’m not particularly tagging anyone but if you feel like recommending some books and want to do this tag, feel free to do so! A quick end note: any and all support toward this blog is appreciated and if you’re currently willing to help out this blog, please do consider donating through my ko-fi page. [all donations through this will be used for the blog/content creation/giveaways] Though, that’s not the only way you can support the blog–you can even purchase/pre-order any of these releases via my affiliate link in this post and that can help me earn a little through Amazon without any extra cost to you. But if you’re not able to do any of these two, (I still love you!!!) you can help the content by sharing it on social media and commenting. Tagged book recommendations, books, christmas tag, question and answers, reading tag, what books to read? This tag seems so fun! 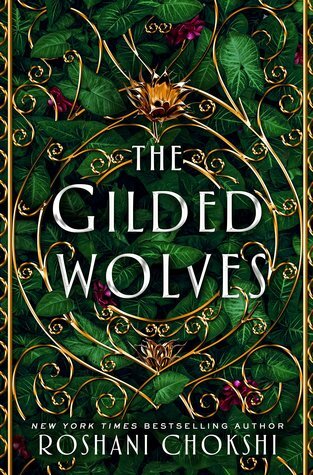 I really can’t wait to read The Gilded Wolves! The Star Touched Queen and Crown of Wishes are two of my all time favorite books. Yay, you should totally pick it up when it releases in Jan 2019 ❤ And try the tag too! TATBILB won me over as well. But the unexpected everything left me with disappointment sadly. I’m trying to lessen my screentime too XD And I read it as an ebook too. Let’s reread it in the new year, hopefully!